Home > Tenjin Kaisen > Retro Reflections: This year's Game Boy loot from Japanese retro game shopping! 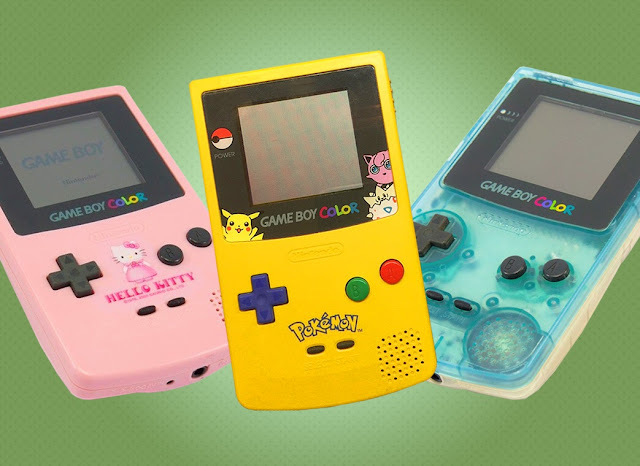 Retro Reflections: This year's Game Boy loot from Japanese retro game shopping! One of the best things about shopping for otaku stuff in Japan is the retro gaming scene. There are shops everywhere - particularly in Akihabara and Nakano Broadway - that carry a massive range of really retro games, all the way back to the NES. Related reading: On why I love my Super Game Boy on SNES so, so much. 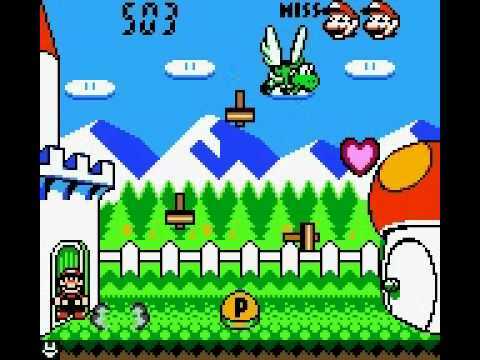 Snoopy Magic Show is a simple little puzzle game, but it’s a lot of fun, and for whatever reason, my wife and I ended up picking up a lot of Snoopy licensed goods in Japan this year, so a Game Boy game seemed to be in fitting with the theme. 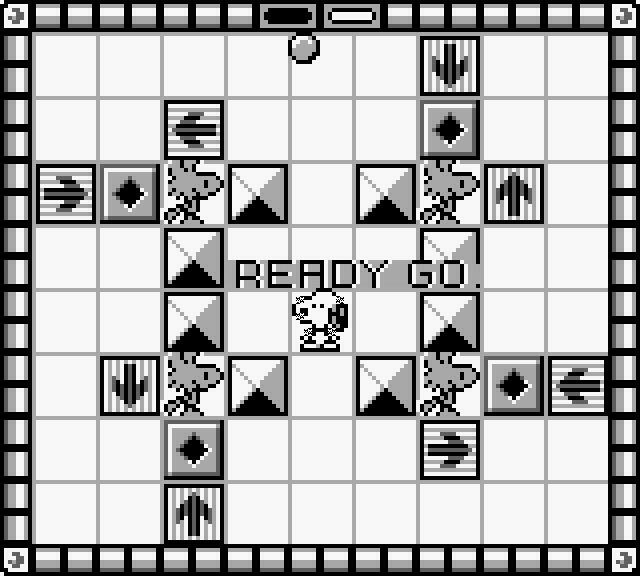 Developed by Kemco, this game tasks you, as Snoopy, to move around a level, rescuing four Woodstocks by walking up to them, while avoiding a bouncing ball enemy. Each level has its own quirks, such as movement arrows, blocks to push around, and the like, and you need to complete the level within a time limit - just to put a little extra pressure on you. 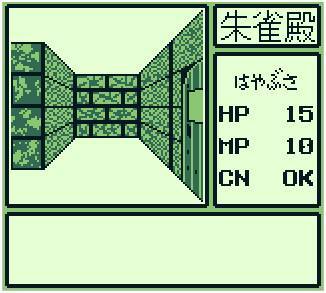 It’s the kind of game that’s actually perfect for the Game Boy in short bursts, and as it requires absolutely no skill in Japanese, it’s one I can play without needing to call on my limited Japanese (and give myself a headache in the process) to nut my way through. Plus, with 120 levels, this one will last me a while to play through. Good value, indeed! I’m going to guess the Master System release of Pony Canyon’s Penguin Land is the better known, but I saw this going for something like 100 yen ($1) on Game Boy, and figured I’d give it a whirl, as I like penguins. Having never played Penguin Land before, I’m really impressed. 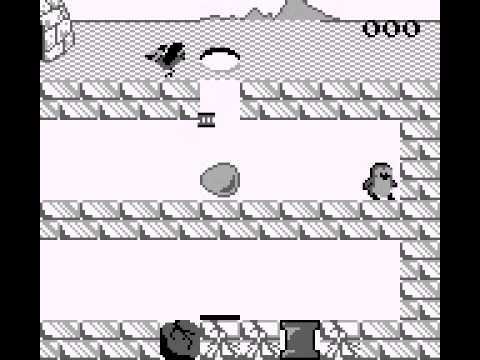 It’s a puzzle game in which you need to carefully navigate an egg down through increasingly trap-filled levels, clearing the path for the egg, while avoiding things that could crack it (polar bears, rocks, falls from too great of a height). There’s significant time pressure on you too, because it you take too long, some bird things will start flying by and dripping things that can crack the egg. It can be infuriating, but it’s the kind of game I’ll probably stick with and keep coming back to for some time, because it has a simple, elegant charm, and the levels have been pretty well designed. I’ll admit that I bought this one for its most gorgeous minimalistic box, but once I started playing it I quickly realised that it was probably the best purchase I made this year. Tenjin Kaisen is a SHMUP, in theory, but it has the most delightful Sengoku coat of painting. So really it’s like what would happen if Koei Tecmo made an on-rails Samurai Warriors. You choose between five different types of mercenary - the ninja, the rifleman, and so on. Each mercenary costs a certain amount of money (and you only have finite cash to recruit with, so if you want a powerful character, be prepared to go in without as much support), and has different fighting styles - some shoot slowly in a direct line, others are more mobile, and then others fire at angles. Once you’ve assembled your party you take them into a horizontal-scrolling shooter, set them up in a formation that suits your play style, and try and get through the level. 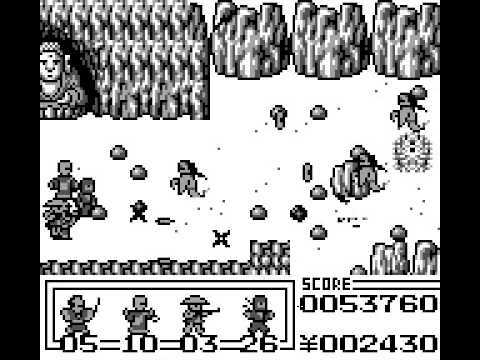 This is a damned hard game, but it also controls as well as any Game Boy game, looks gorgeous, and has a really appealing theme. And hey, I got through Nioh. I can do this. This was another game that was never released outside of Japan, so I wasn’t exactly going to pass up the opportunity to own a copy. Ayakashi no Shiro has the added benefit of being a JRPG - my favourite genre, and a dungeon crawler, and I do love my old-school dungeon crawlers. I’ve only briefly turned this one on to make sure it was actually working, and otherwise haven’t had a chance to play it yet. But, as a big fan of that Demikids game that was released on the GBA in the west, I wasn’t going to pass up an opportunity for the first Atlus game to directly compete with Pokemon for the monster collecting genre. I know that this game isn’t nearly as well regarded as Pokemon, of course, but it’s going to be interesting to explore, as all of the earlier Shin Megami Tensei games are. It’ll be more narrative-focused than the other games I picked up in Japan this year, though, so I’ll need to be in the mood to practice my Japanese in order to sit down and play it. Also, as a Game Boy Color game, it won’t work on my Super Nintendo’s Super Game Boy, which I prefer playing most Game Boy games on. This was another game that barely cost me a few cents, so I picked it up on pure impulse. I already have it on my 3DS via the Virtual Console (actually, I've already done a review here), but for the pure experience of it, I wanted a Game Boy Color original version too. So I bought it. Game & Watch Gallery is, as the name suggests, a collection of Game & Watch games that come in two flavours; the “Classic” style in which the ink displays of those really, really old Game & Watch games is recreated on the Game Boy Color screen, and then a “Modern” style, in which those same games are given a Nintendo coat of paint, with Nintendo characters featuring in each of the games. 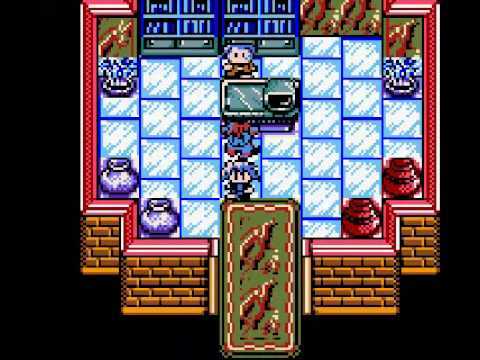 It’s simple, but it’s charming, timeless gameplay, and most of us have played one of these games in the past. Now I have one I can take with me on my Game Boy Color again.